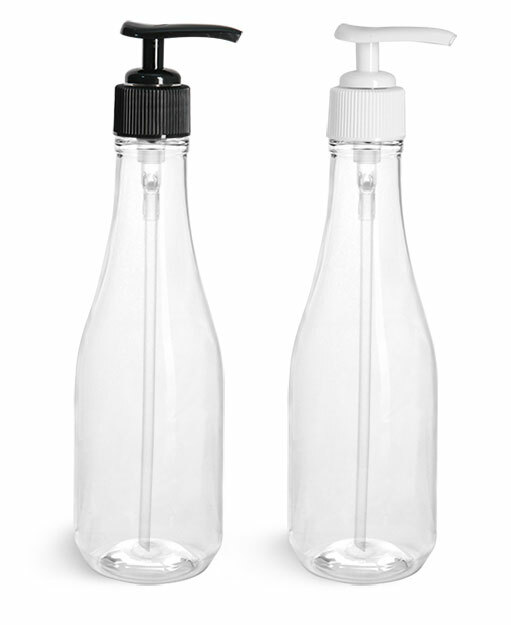 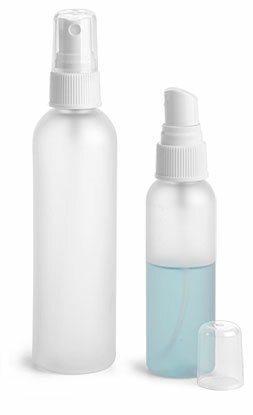 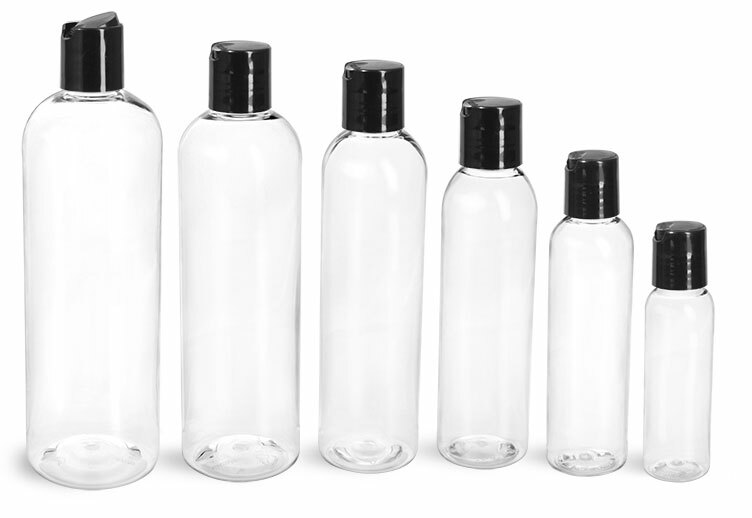 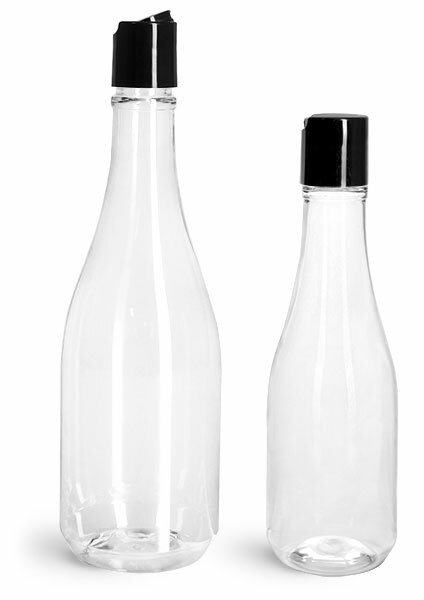 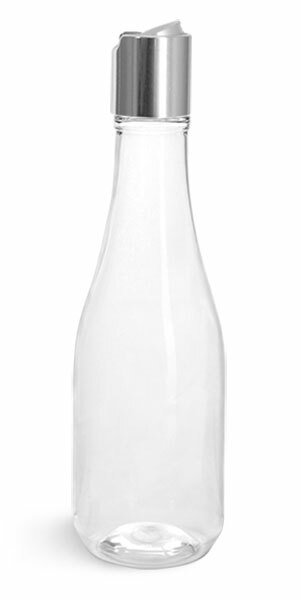 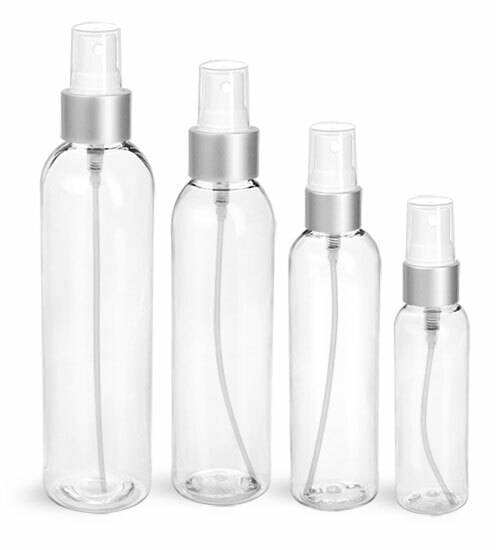 Choose from a variety of clear PET bottles with natural caps to give your bath and body care line a soft, subtle look! 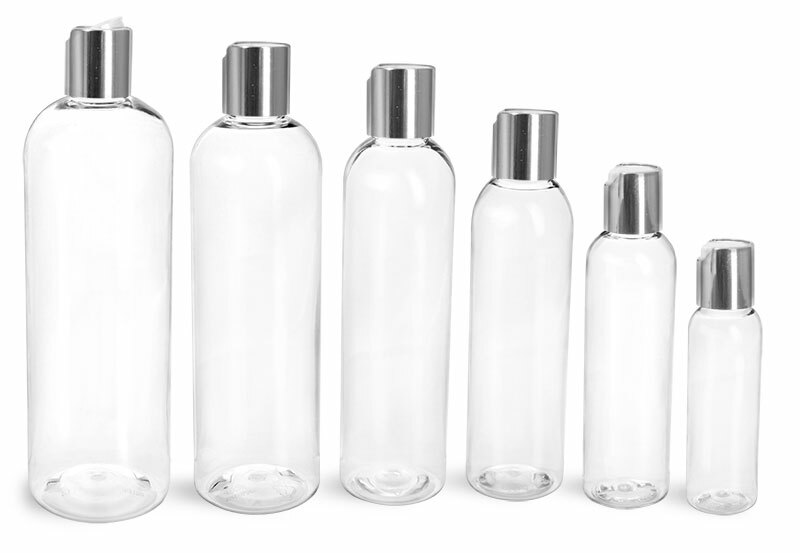 These containers are available in several shapes and sizes that could be ideal for many products. 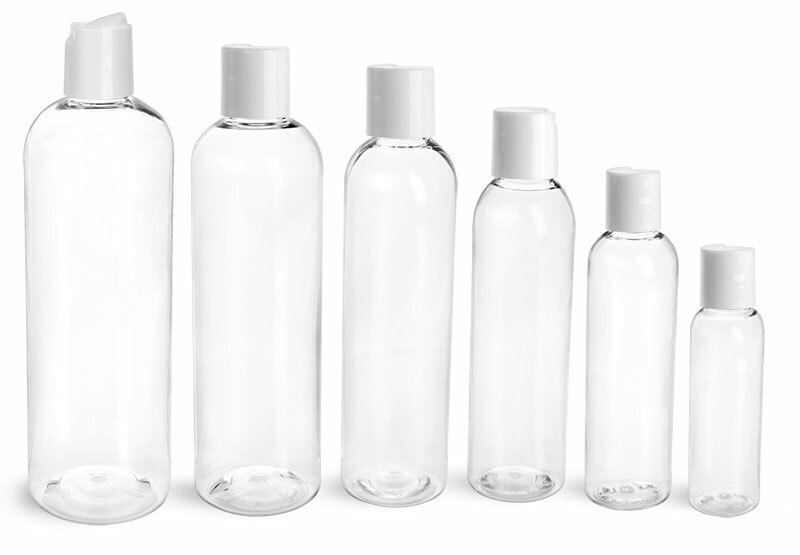 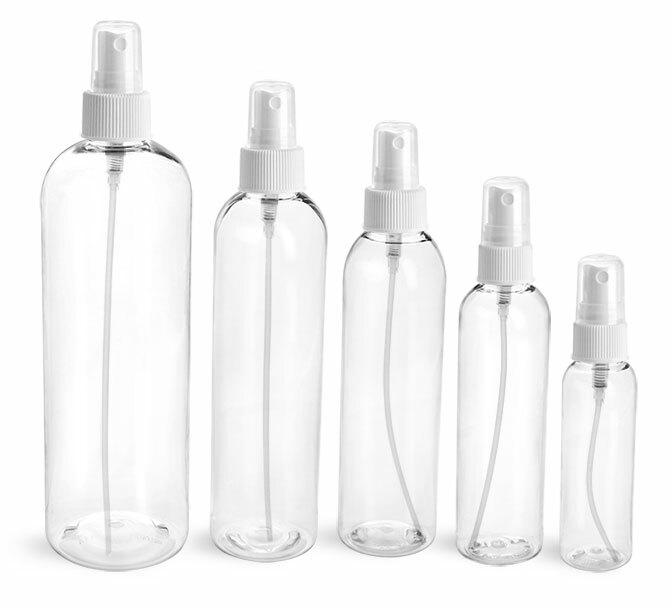 Try using these bottles for baby oil, shampoo, bubble bath and more!